The holiday season is almost upon us, and that can only mean one thing: Parties! Christmas, New Years and in my case a few birthdays - meaning glamorous dresses, sparkle and flawless makeup. 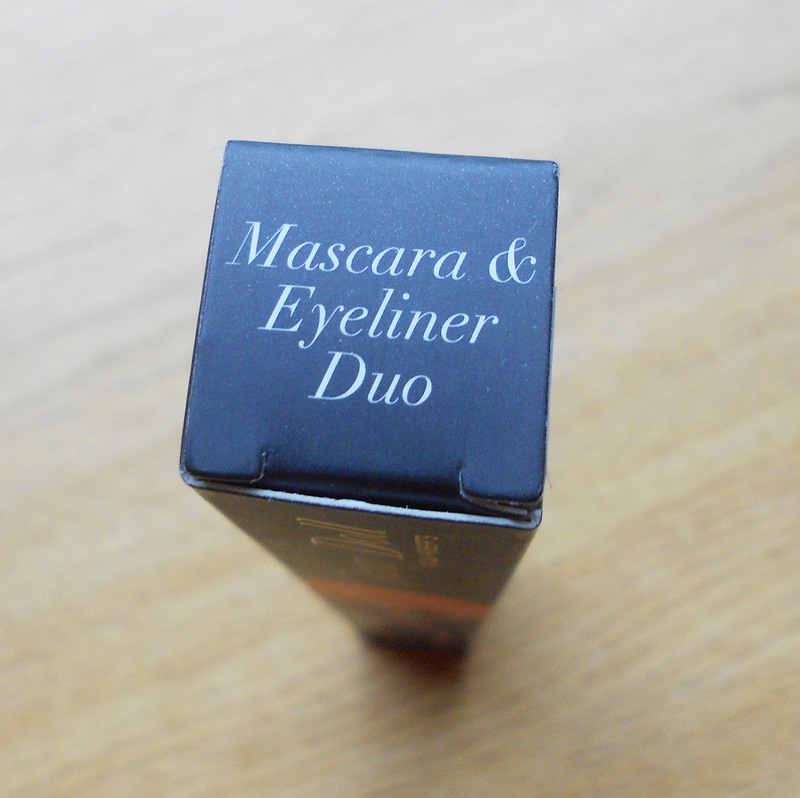 When packing your party clutch with essentials, double ended or multi-use products are essential to save crucial space, making this mascara and eyeliner duo* a must-have for your bag. Being a pale girl, Dainty Doll automatically intreged me. 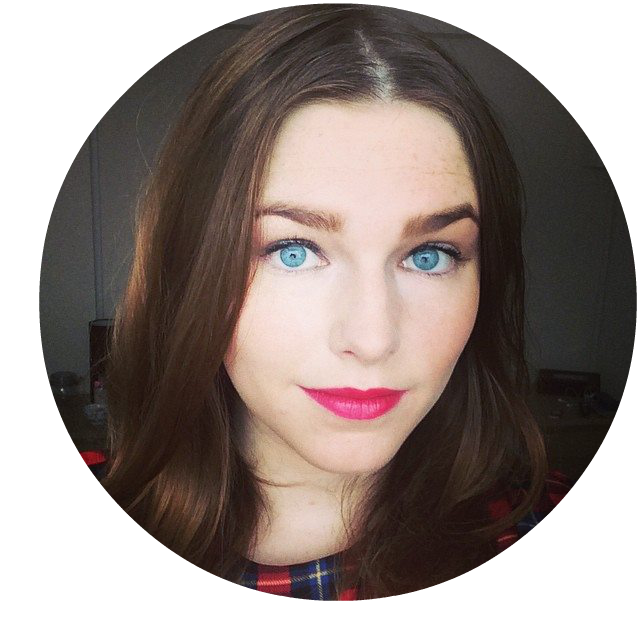 Created by fellow english rose Nicola Roberts, Dainty Doll aims to cater for fairer skinned girls with a variety of quality makeup and skincare products. Its so irritating when well known brands luxury brands don't stock a shade light enough for me, so it's great to have a brand that I can instantly go to and know they have the right products for me. 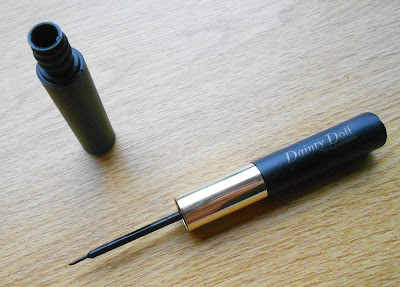 I have 'Good Golly Miss Molly' - a jet black, perfect for a sophisticated cat eye or to accompany a classic smokey eye. The duo come as a double ended applicator wand/brush, with screw-top bottles either end that contain the product. A classic combination of black and gold, the packaging is sleek and perfect for the festive season! Both products contain vitamin E, beeswax and natural plant wax, ensuring that these two staple products are as skin-friendly as possible. 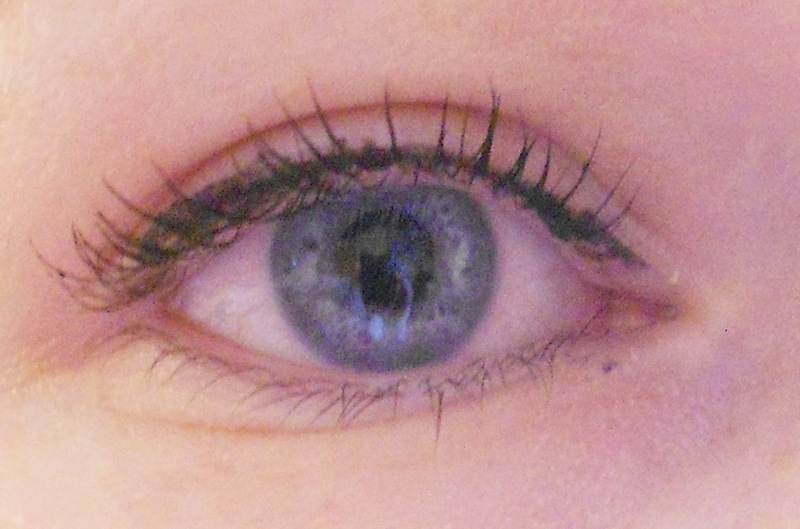 I found the eyeliner extremely difficult to use. It claims to be able to effortlessly glide onto your lid, but I found it was extremely watery - so much so that it sort of spread out over my lid, making a straight line almost impossible. I'm not the most fluent in applying liquid eyeliner, but this was just ridiculous! Once applied it looked lovely, but as you can see its not exactly neat! It took a few tries to get the bold black it promises, so I had to go over it a few times and therefore the line slowly became messier and messier. I also found that the liner didn't stick well, it fades quite quickly due to its thin consistency. I'm much more of a fan of the mascara! 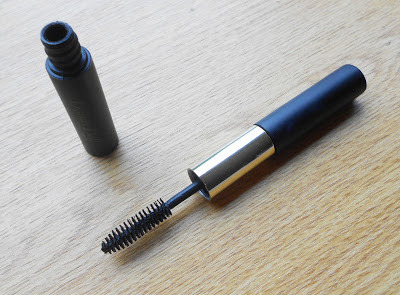 It fans out your lashes without clumping them together, making it perfect for the daytime. I personally prefer mascara that thickens the lashes in the evening to make more of a statement, and this mascara simply elongates them! I think i'd use this during the day, but I only really use liquid eyeliner in the evenings to make more of a statement so the combination doesn't really work for me! I definitely don't think its worth the extortionate price of £17.50. A pretty average product that achieves minimal results, however I do like the double ended wand and how compact and convenient it is. Let's hope Dainty Doll's other products aren't as disappointing as this! You can purchase Dainty Doll Mascara & Eyeliner Duo in 'Good Golly Miss Molly' for £17.50 at your local Boots, and view other products in the Dainty Doll range from their website here.